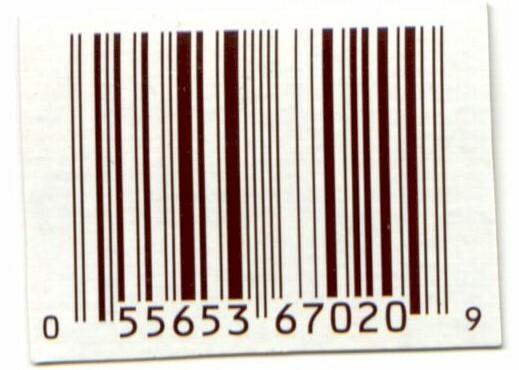 Bar coding, the little window of lines and dashes, known as the zebra like code on every product wrapper ever made, is a system of pricing products at checkout terminals, calculating profits, and serves as a way to inventory products. This bar coding system is not going to go anywhere, infact is growing with more scanning with mobile devices. Tri-State Business Systems is a leader in bar coding supply. There is a host of bar coding supplies and products that stores, manufactures, distributors, alike that need to have in place in order to make their barcode system work. Our quality bar coding supplies will make your job much easier. Tri-State Business Systems also offers a training program that will train and set your employees’ minds at ease when they learn how to run this coding system. The brands that we carry are Zebra, TSBS, Datamax and Sony. Zebra brand is top quality and the name has become a trusted name in the product coding business. This includes a thermal printer labels printer ribbon and many other barcode supplies. We design, maintain and repair barcode systems. Be sure to contact us as you, quality and trusted barcode supply company for your entire product coding needs.